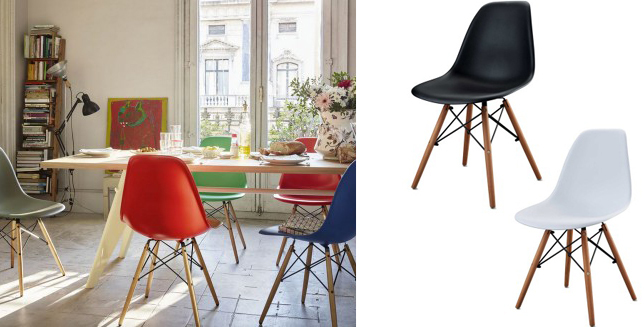 Seated at the center of a new design-related copyright conversation, a series of Eiffel chairs sold by discount superstore Aldi has designers arguing on both sides. 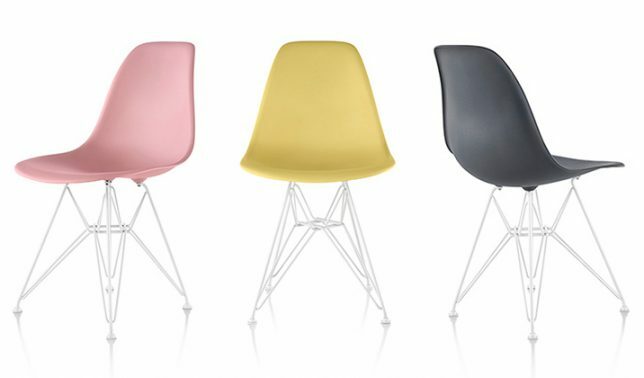 The chairs in question look significantly like the DSW Eames Plastic Chair (designed by Charles and Ray Eames in 1950), currently made by copyright holders Vitra in Switzerland. Critics point out that Aldi has been caught doing this before, selling things like Mies van der Rohe’s Barcelona Chair on countries where it can avoid copyright entanglements, either because the copyrights have expired or replicas are permitted by law. Defenders of the discount retailer argue that the entire point of these plastic chairs was to create something cheap, comfortable and easy to mass produce. In other words: the fact that replicas sell for 40 GBP and licensed remakes sell for ten times that goes against the intent of the designers. Either way, Aldi seems to way to stay out of the fray, perhaps planning to hide behind slight design differences when it comes to the structure, materials and details of the seats. In some places, like the United Kingdom, changes to laws have been proposed or are in the works, which may provide additional protections for rights holders now and into the future. There is a larger question at work here though too: how close do designs have to be for them to risk creating intellectual property controversies? 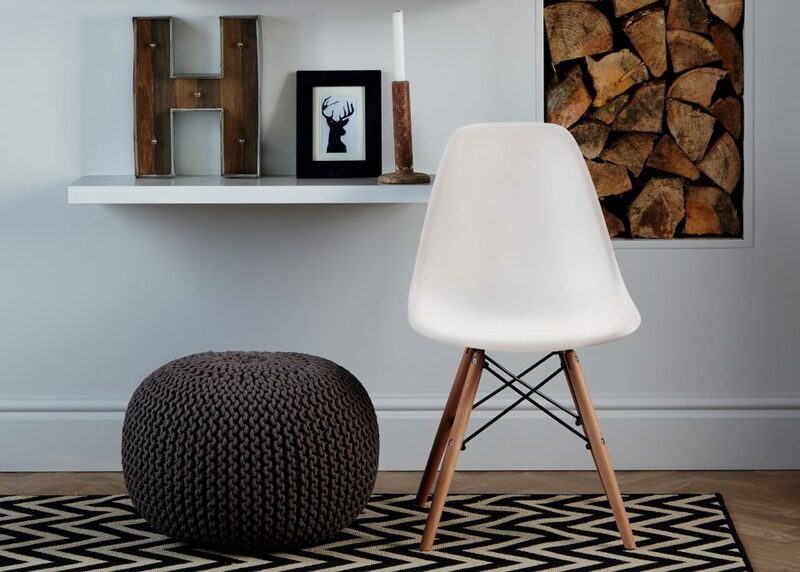 There are, after all, only so many ways to plan, design and construct a chair for a human occupant. These days, so many 3D models of seats have been uploaded to programs like SketchUp and it is easier than ever to simply cut, paste and print a copy of one’s own on a 3D printer.